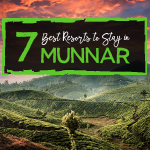 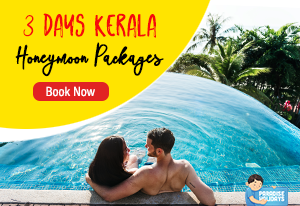 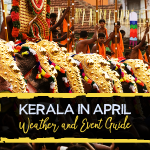 This blog is written in a touristic perspective to help any tourist visits Kerala to plan a great holiday. 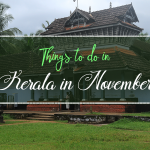 I write/update every points to be taken care at the planning stage and during travel to these spots. 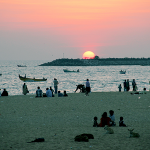 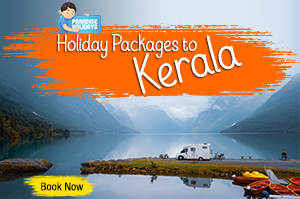 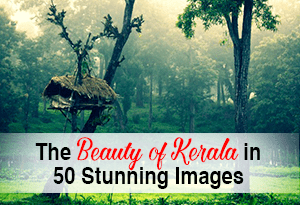 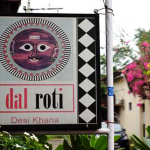 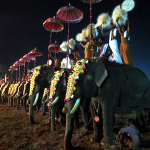 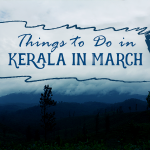 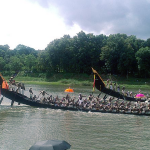 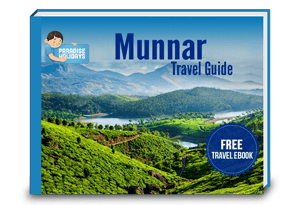 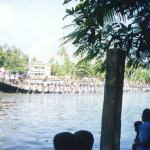 This blog is written to have a standard article to be read before planning a Kerala tour. 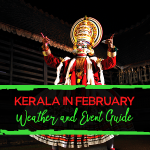 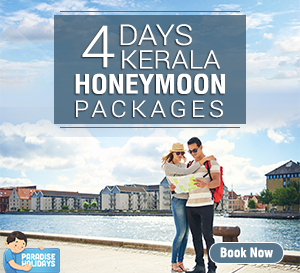 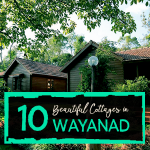 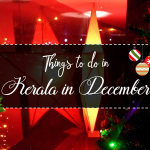 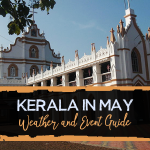 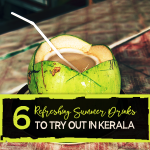 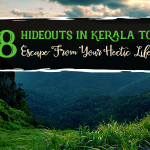 I suggest you to go through this blog series if you are in the planning stage of your tour to Kerala. 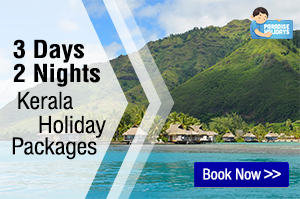 Trust me, this will help you to plan your time and to have a relaxed holiday.